What times should you visit? Enjoy the many Costa Rica holidays and events. From January 1st until December 31st there is a holiday for almost every week of the year. This will help you decide when to Visit Costa Rica as certain times of year are extremely busy and the beaches are full and other parts of the year are not so bad. You will notice that the national holidays are when everyone gets a day off and the others sometimes get time off of work but unpaid. Other large events like Envision are popular tourist events and a great way to meet some other foreigners. 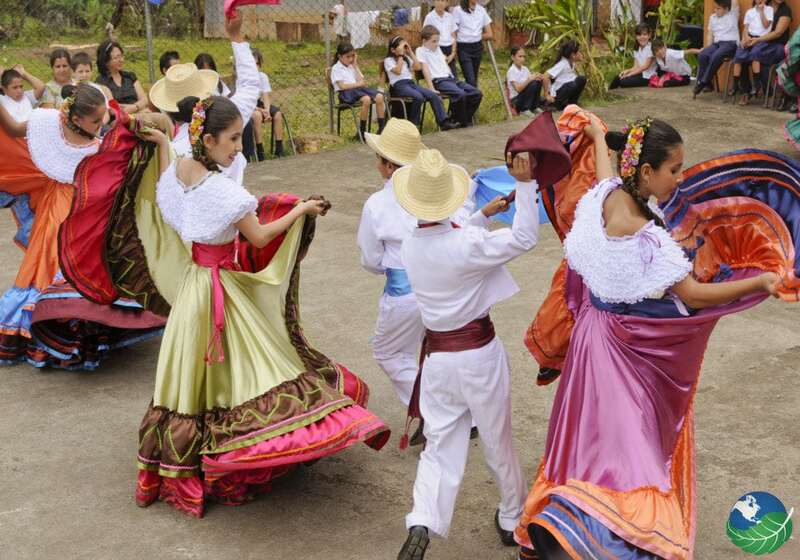 Where as local events are cool to see the traditional side of Costa Rica. 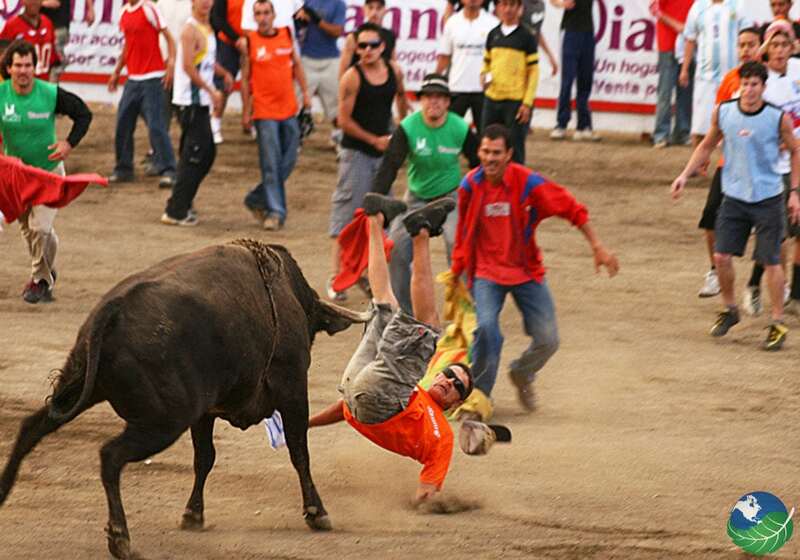 You will see things like bullfighting, large carnivals and lots of Costa Rican Cuisine. 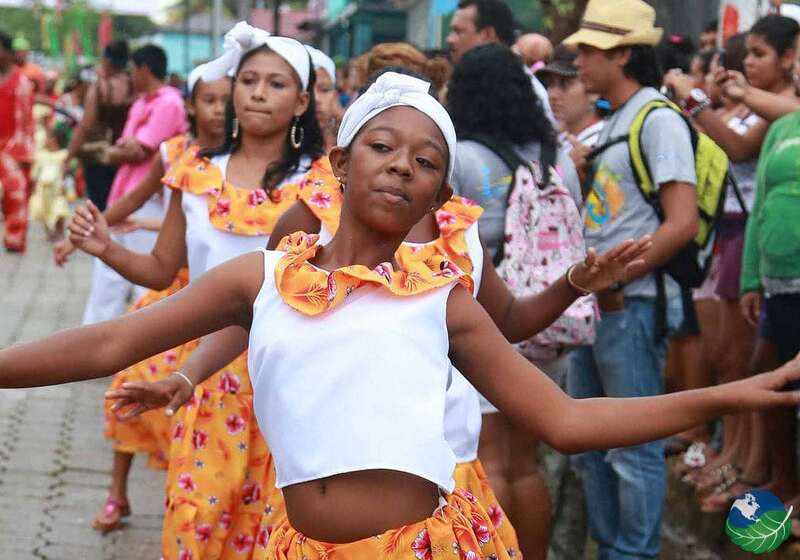 New years day in Costa Rica is just like any other Country. Although they do have a few traditional foods at this time, for example, Tamales. 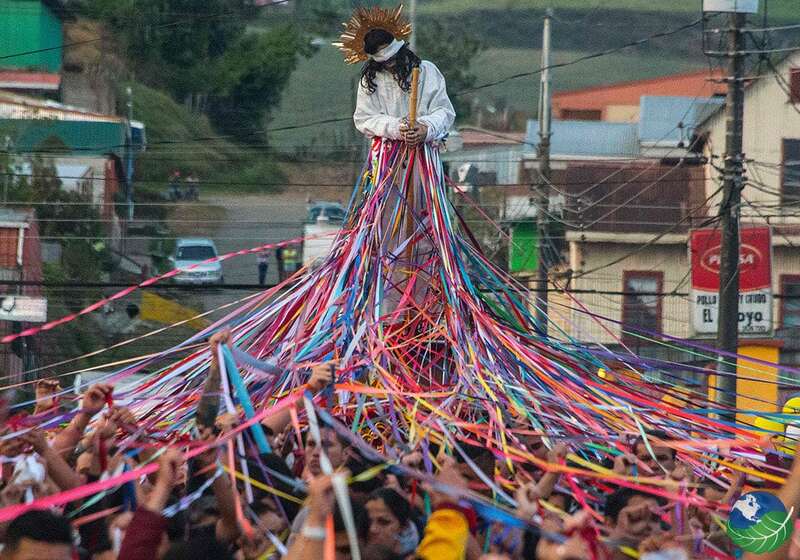 Semana Santa is the one of the holiest week of the year in Costa Rica. Generally, everthing shuts down even public transportation for a few days. 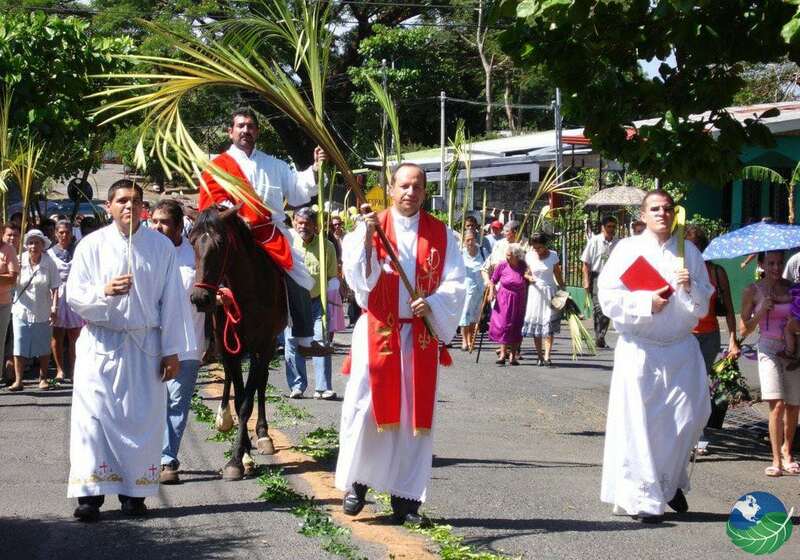 Easter in Costa Rica is a very sincere and religious day. They don’t focus so much on the chocolate bunnies and more so on the traditions. 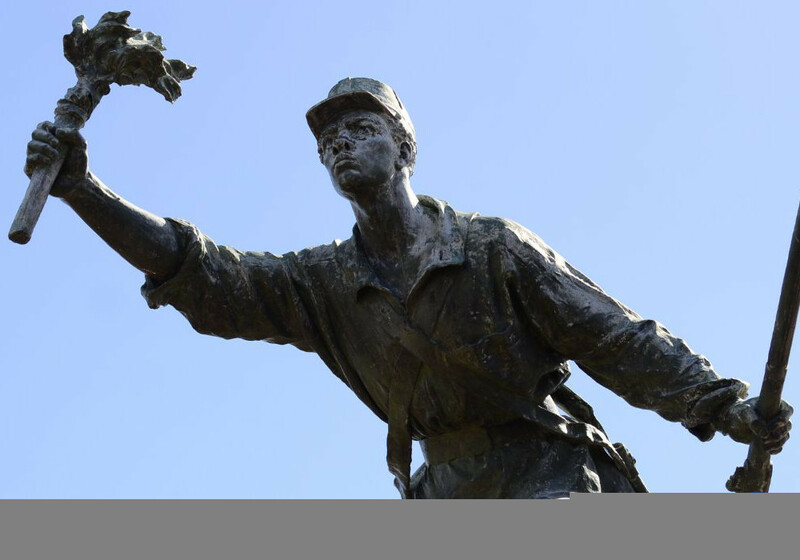 This is a day of recognition to the soldier Juan Santa Maria. He is the National Hero of Costa Rica. Many normally line the streets and carry the flag of Costa Rica. 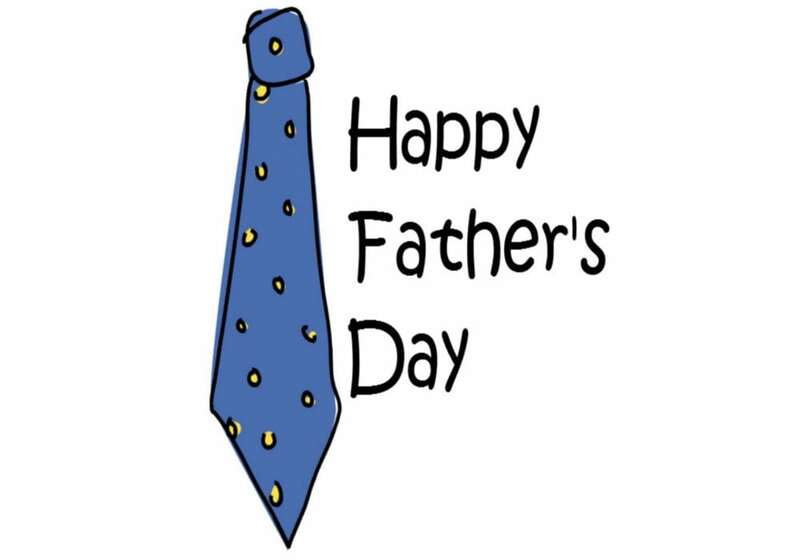 Fathers day almost everywhere is a sentimental holiday between fathers and sons or daughters. 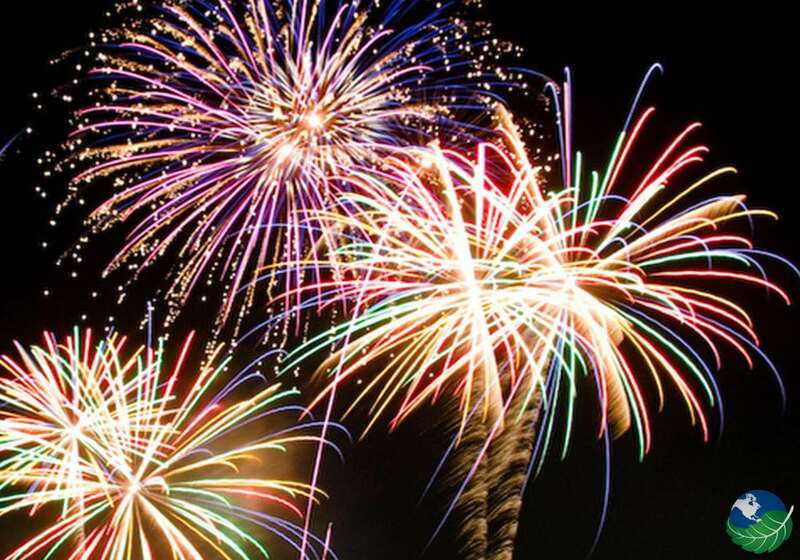 Labor Day or May Day is the celebration of workers, generally, there are parades and many fireworks. The annexation of Guanacaste is a very important day for Costa Rica. 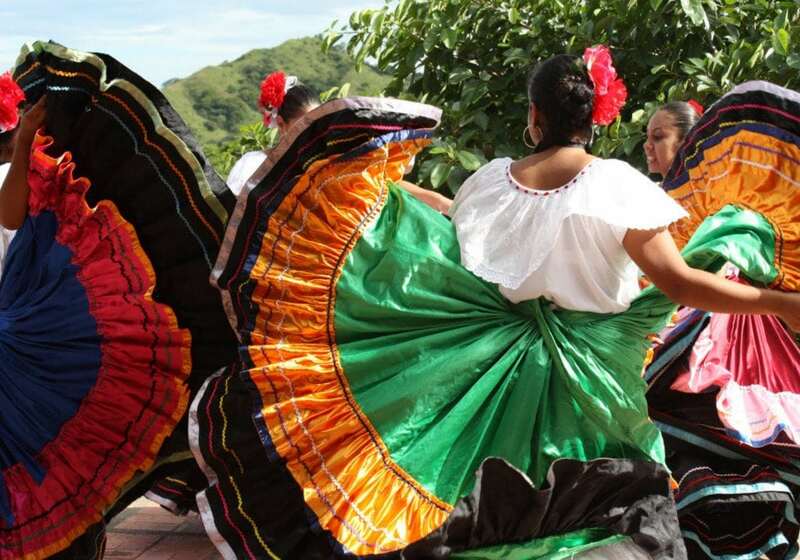 It celebrates the day that Guanacaste chose to be a part of this little Country. The Virgen de Los Angeles is a very religious day with many starting the annual pilgrimage to Cartago almost a week before hand. 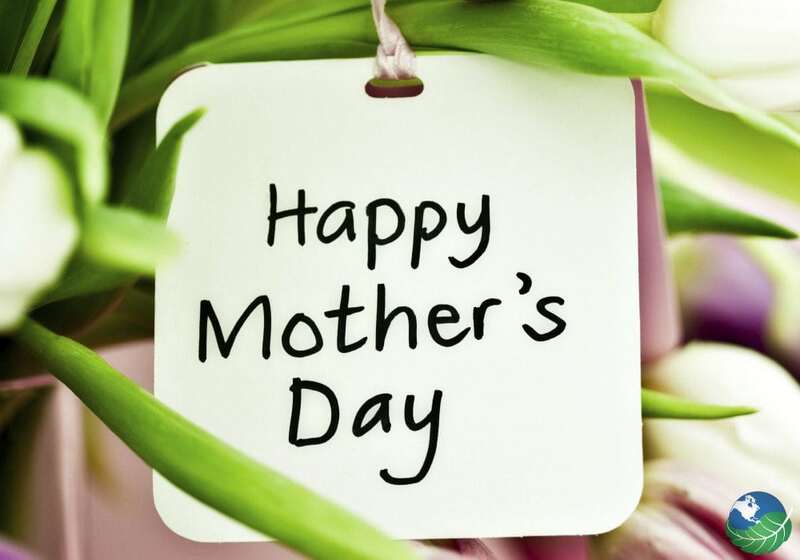 Mothers day is a very sentimental day to celebrate your mother. Normal giving Chocolates and Flowers. 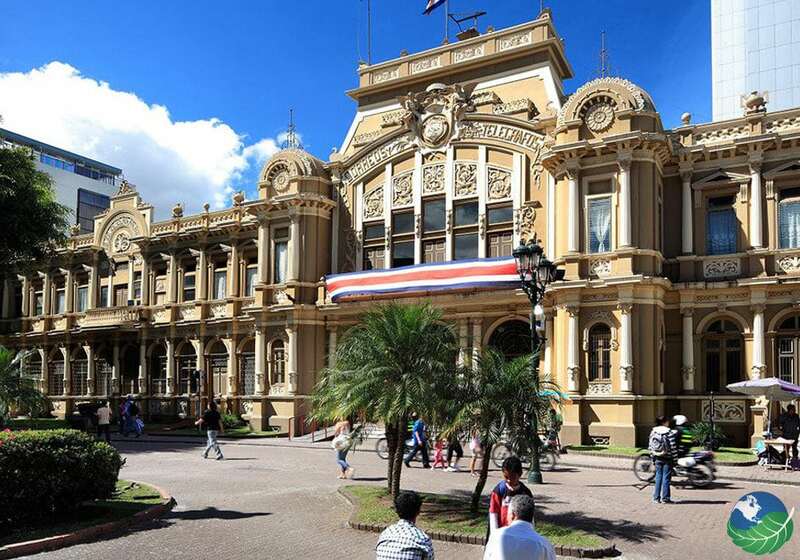 On this date in 1821 is the day Costa Rica became an independent country. 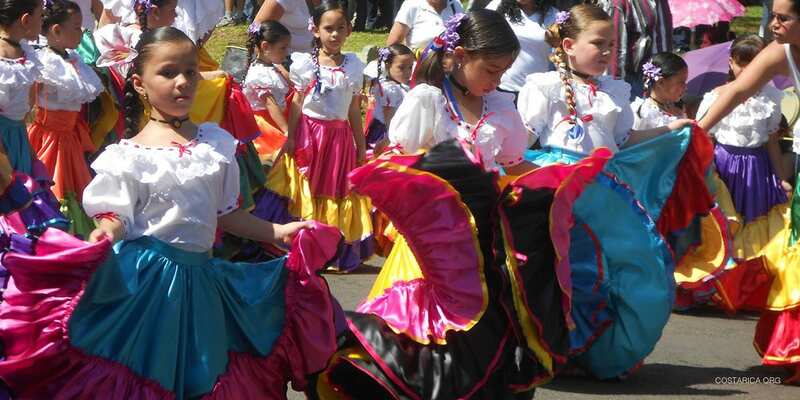 It is a very important time in History and one all Costa Ricans look forward to each year. 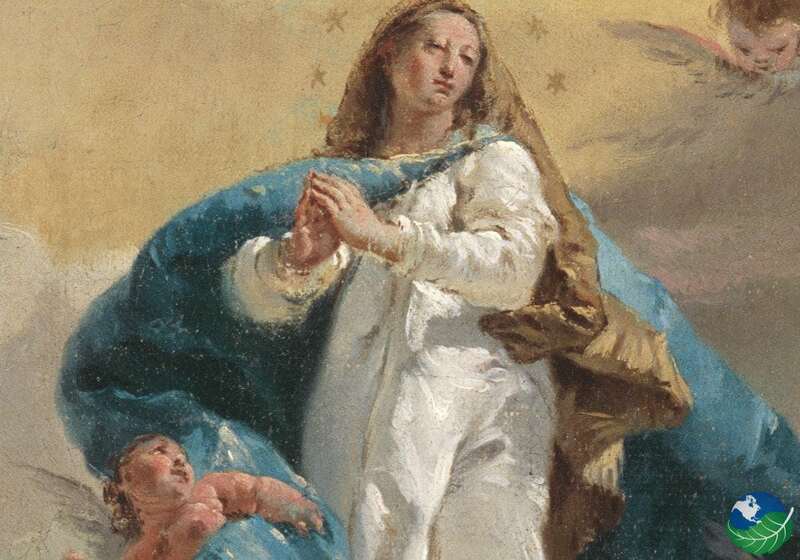 The Fiest of the Immaculate Conception is a Religous holiday in Costa Rica. Many attend special church services on this date. This is a holiday celebrated worldwide. 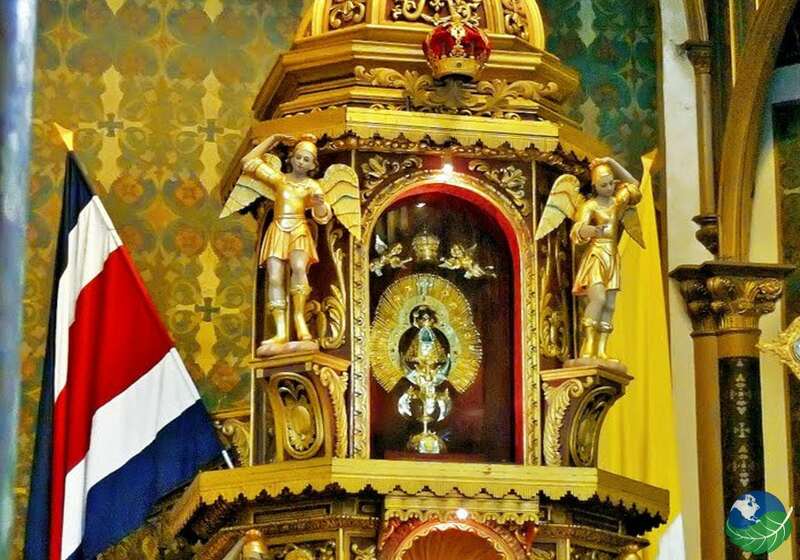 In Costa Rica, it focusses More so on the religious side of things. You will still see Christmas trees lights and family gatherings. A religious holiday celebrating Saint Joseph but generally families take it off for the beach and some down time. 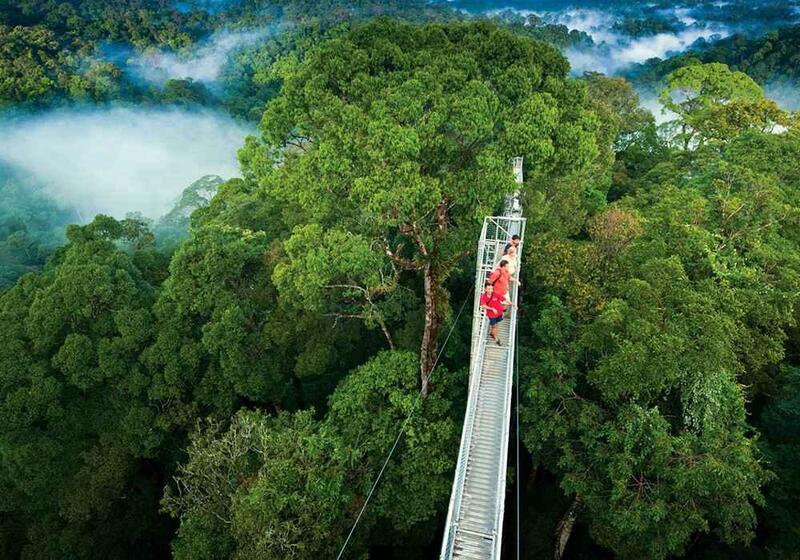 This Day celebrates the numerous protected areas and national parks with in Costa Rica. A boisterous celebration of Carnival festivals and parties. It is known for the day Christopher Columbus discoverd Latin America. Halloween is not very popular in Costa Rica. But has taken off recently in small neighborhoods. 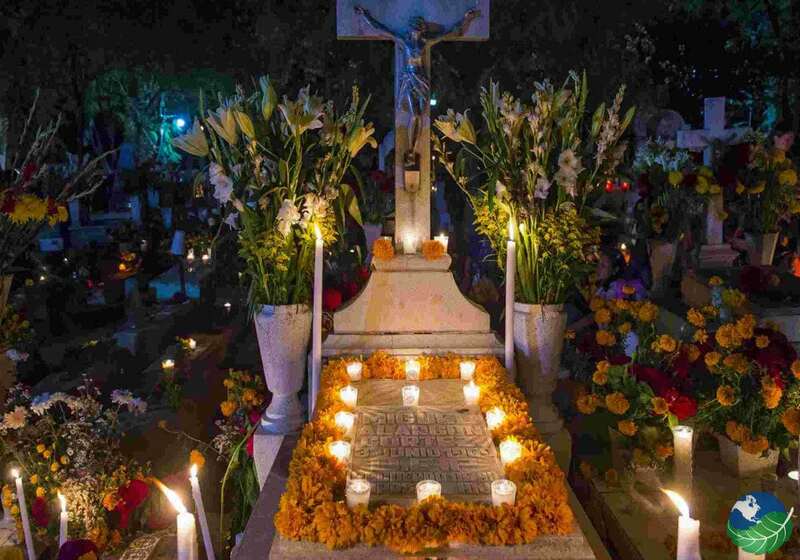 It is common to have large celebrations in other countries but Costa Ricans normally will go visit dead relatives at cemeteries and decorate the tomb stones. 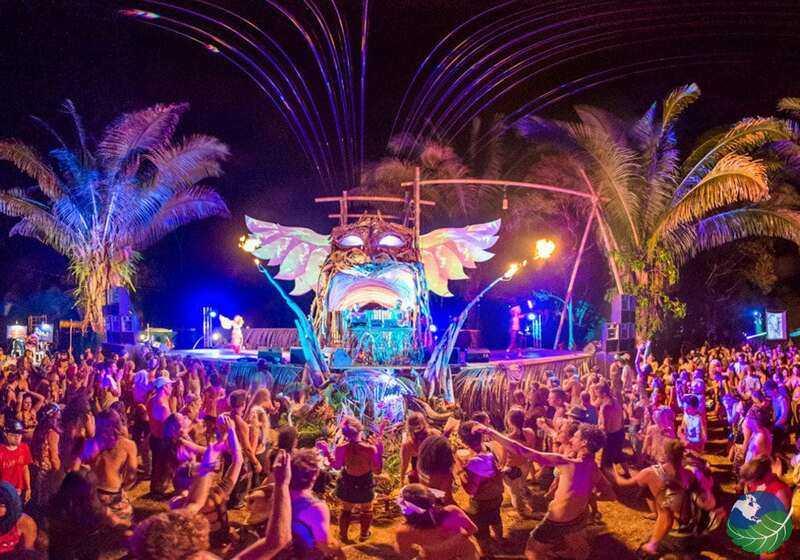 The Envision festival is full of Musical performances, Yoga, and different workshops. 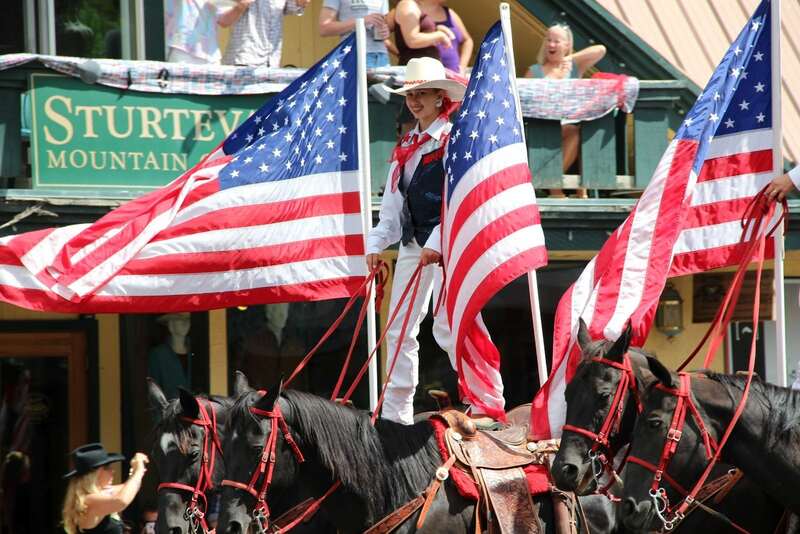 It has grown into a large outdoor event in the past years attracting thousands. Jungle Jam is an annual reggae festival. it also attracts large crowds and is full of reggae culture. 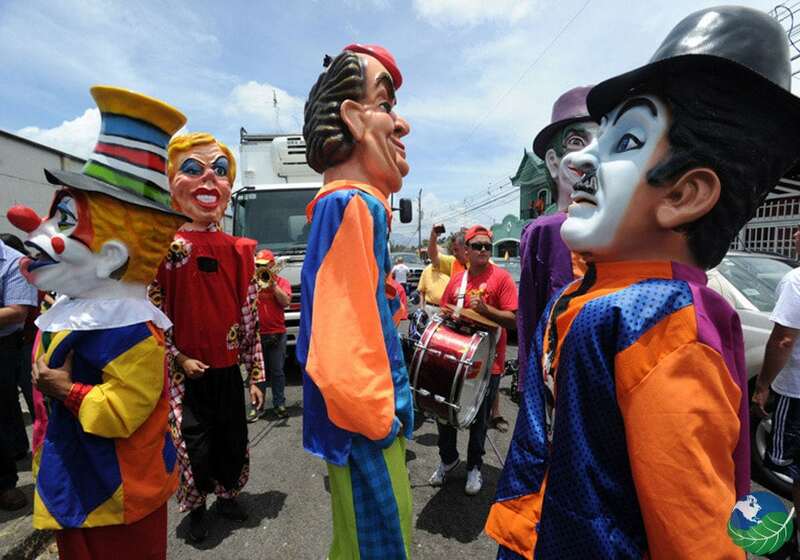 The Costa Rican Carnival takes place for one week in the port town of Limon. 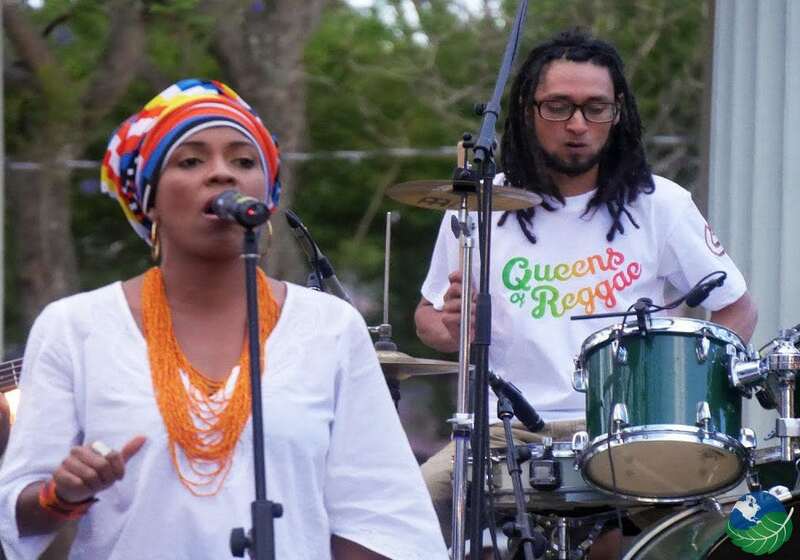 They celebrate an Afro-Caribbean culture with dancing music and food.